Upholstered furniture such as sofas, chairs, mattresses, and curtains are often subjected to dirt and dust. In order to ensure hygienic living conditions inside the chamber, it is essential to clean and maintain the upholstery items regularly. Any negligence in upholstery cleaning can significantly affect your health conditions, especially when you have breathing issues like asthma. 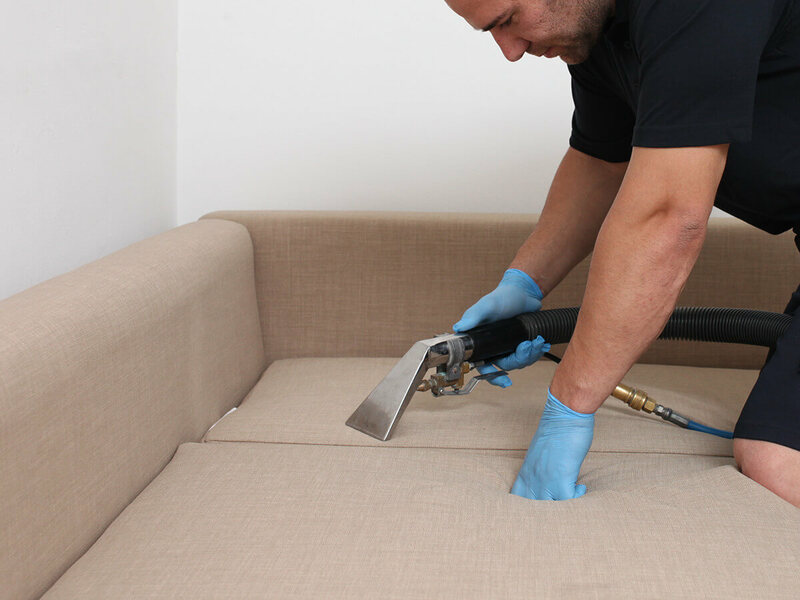 We at 1st Restoration Inc. recommend you to avail our Miramar Upholstery cleaning​ services quarterly for ensuring healthy and hygienic atmosphere at home. 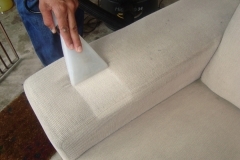 We have been delivering upholstery cleaning & restoration services in and around Miramar region for more than 20 years. 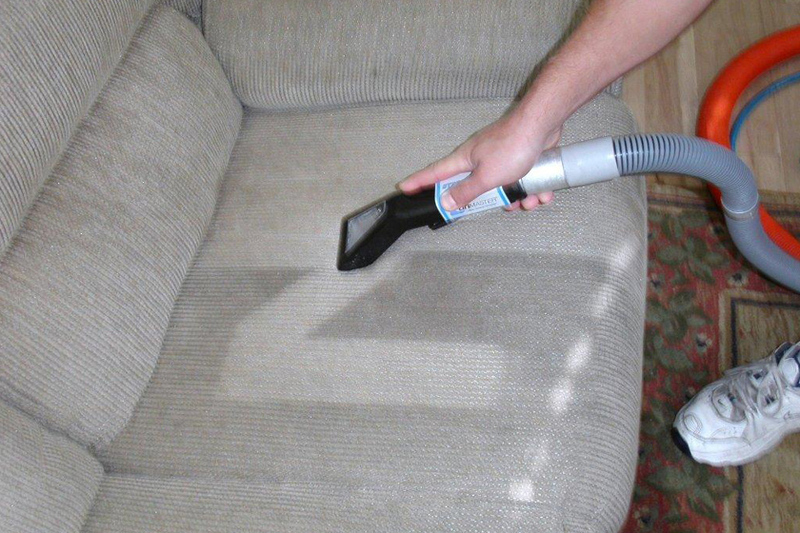 It doesn’t matter, how dirty your upholstery are; we can always assure you satisfactory cleaning without any doubt. 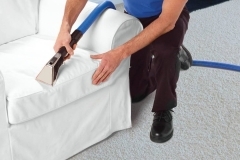 Our technicians are certified and well-experienced in upholstery cleaning. 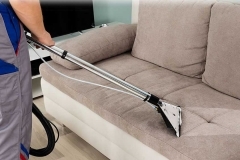 They are trained as per the guidelines of IICR and accordingly deliver professional upholstery cleaning services in Miramar​. Both residential and commercial clients appreciate our services, thus we are considered one of the most trusted upholstery cleaning & restoration service providers. At 1st Restoration Inc., we greatly value the investments of our clients, thus clean and restore the upholstery furniture without any further damages. 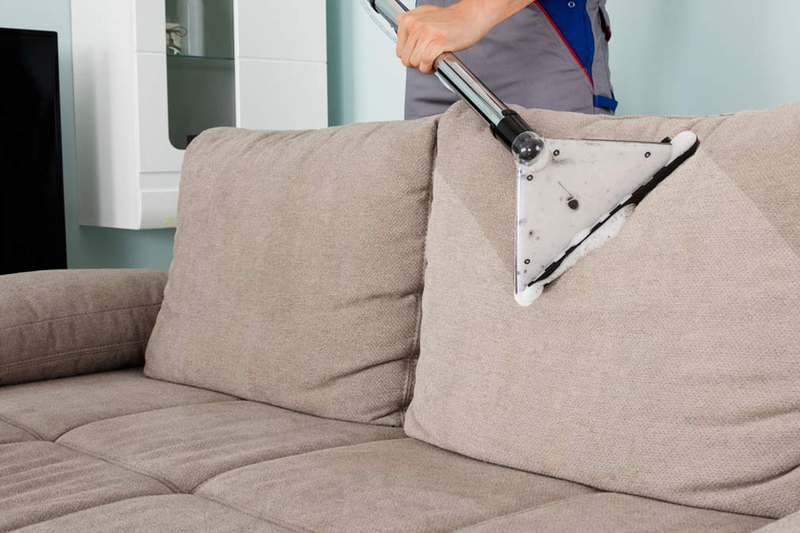 Before initiating the cleaning process, our professionals keenly inspect the conditions of the upholstery, and accordingly determine a safe and effective cleaning method. We can clean upholstered furniture with fabrics including velvet, canvas, synthetic, cotton, vinyl, wool, plastic, leather, and more. Our team is always ready to deliver you Upholstery cleaning in Miramar​. All you need to do is call and register your request. After the inspection is over, our professionals immediately initiate the cleaning process with the approval of clients. We at 1st Restoration Inc. mainly prefer steam cleaning method to ensure 100% satisfaction. 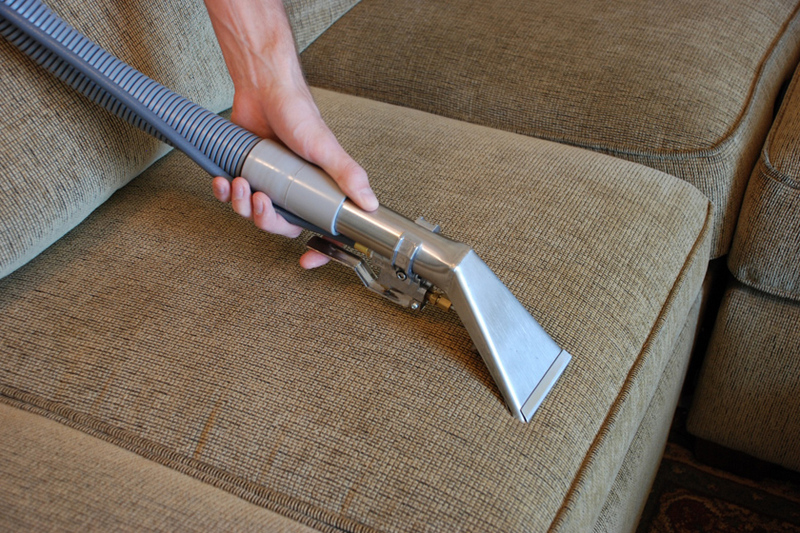 Below here check our three-step procedure for Miramar upholstery cleaning​. Special heat treatment to dirty upholstery items – To loosen the embedded dirt and soil, present deep inside the upholstery items, our technicians first apply a special heat treated solution to the fabrics. Once the heat treatment is over, we initiate the extraction method. You can also term it as a pre-treatment phase for removing the hard stains and spots on the upholstery. Vacuuming process for dirt extractions – In this process, we remove the soil, dry dirt, pet dander, and other particles from the surface of the upholstery. 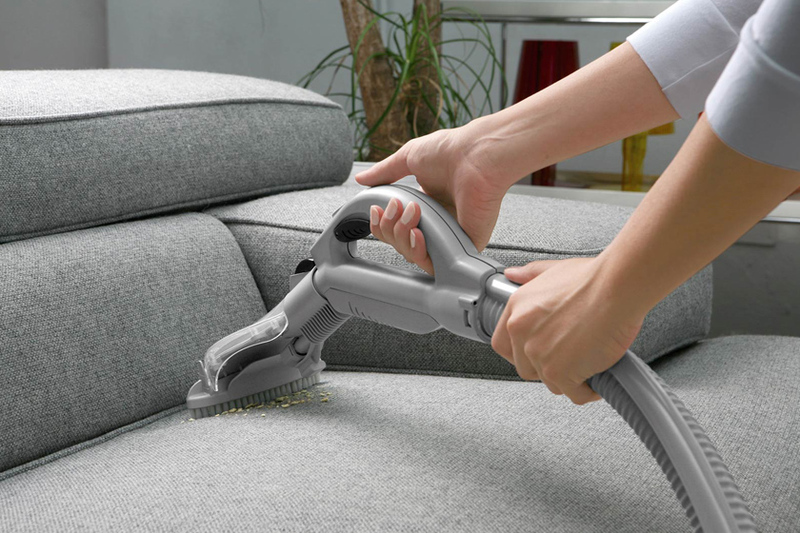 Our experienced professionals thoroughly vacuum every fiber including underside, back, front, pillow, and deep layers of upholstered furniture. We mainly use high power vacuum machines, thus complete the vacuuming task in just some minutes. Deep steam cleaning and rinsing – We use hot water extraction method to remove the stinky moisture, body oil, stains, and other hard particles present over the fabrics. Along with the steam cleaning, we also inject safe and organic cleaning gels into the upholstery. Some upholstery requires special hand washing treatment; thus accordingly we manage the cleaning process. After the cleaning process, we dry up the upholstery items and then sanitize them properly. No need to worry about any damages or inconveniences during Miramar upholstery cleaning​; our services are fully insured and covered. Why Choose 1 st Restoration Inc. For Upholstery Cleaning In Miramar? Miramar is a small city in Broward County, Florida bordered by Pembroke Pines in the North, Hollywood in the NorthEast, West Park in the East, and Miami-Dade County in the South. In 2000, the per capita income of the city was around $18,462, and it has increased steadily over the years. Only 8.2% of the total population was under the Below Poverty Line and stats have also improved a lot now. At present, Miramar is the base to many leading organizations like Spirit Airlines, Carnival, Quest Diagnostics, Memorial Hospital, Royal Caribbean cruises, and more.